Turmeric is part of one’s existence here in India. In fact, no Indian house is without this spice. Halad/haldi as it is known is not just used in daily cooking, it is part of many religious ceremonies. The Haldi ceremony is one of the most exciting and important pre-wedding ceremonies before any Hindu marriage marking an auspicious start to a new life together with a pure heart and soul. Turmeric contains curcumin, a substance with powerful anti-inflammatory and antioxidant properties. Scientists have only recently begun to understand the medicinal benefits of turmeric which has always been a part of our heritage. Paradoxically, India had to fight the claims of two American scientists who put a claim to the US Patent and Trademark Office, maintaining that they had discovered haldi‘s healing properties. Researching the various cures for complex-PTSD I was surprised to learn about the healing benefits of turmeric for curing mental and emotional issues An article in Psychology Today advises to eat more curry because turmeric is the main ingredient ‘the active chemical in turmeric, curcumin, can enhance the birth of new brain cells, a process called neurogenesis. The discovery that your brain can produce new cells has huge implications for your mental health.The production of these new neurons (brain cells) in the hippocampus and other brain areas is essential for optimal learning, memory, and mood. In studies, curcumin enhanced neurogenesis by increasing the level of brain-derived neurotropic factor (BDNF). This molecule at the forefront of brain health today. BDNF not only encourages the birth of new brain cells. It also promotes connections to other brain cells. It also protects them from damage. Low BDNF is linked to serious brain illnesses such as major depression, OCD, schizophrenia, and dementia. Read an in-depth study on Turmeric: Curcumin For Depression: An Effective Treatment? Rural India has the lowest validated Alzheimer’s rates in the world. Is it due to the turmeric in their curry or their largely plant-based diets? 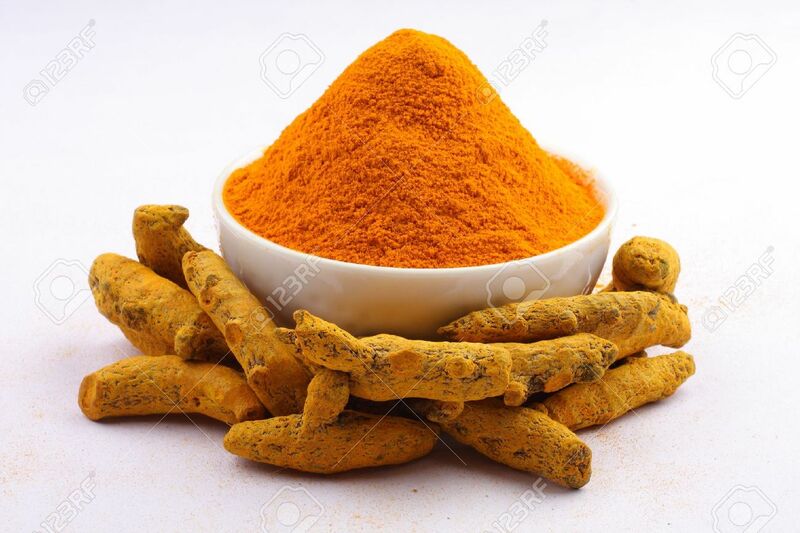 Turmeric is full of nutrients, like protein, dietary fiber, niacin, Vitamins C, E, and K, calcium, potassium, copper, iron, magnesium, and zinc which makes it a superior medicine to cure numerous illnesses. Further, turmeric has so many health benefits that are better than many medications plus there are no side-effects. Turmeric’s healing effects go beyond the mind. It helps fight infection, kill bacteria and viruses, it is the first-aid for any wounds and swelling. And who has not been given warm haldi milk with honey for a cold as a child? 30-Year-Old Woman Dies After Being Given Naturopathic Turmeric Injection. Thank you, glad to know that my writing is appreciated.